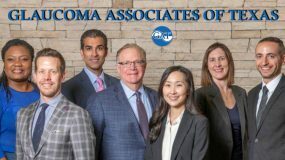 This notice describes the practices of Glaucoma Associates of Texas (hereinafter “Glaucoma Associates”) and that of its physicians with respect to your protected health information created while you are a patient at Glaucoma Associates. 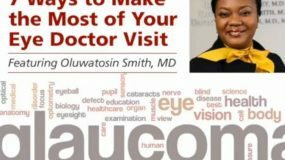 Physicians and personnel of Glaucoma Associates authorized to have access to your medical chart are subject to this notice. 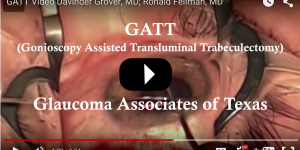 In addition, physicians of Glaucoma Associates may share medical information with each other for treatment, payment or health care operations described in this notice. 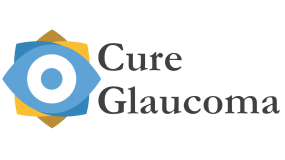 We create a record of the care and services you receive at Glaucoma Associates. We understand that medical information about you and your health is personal. 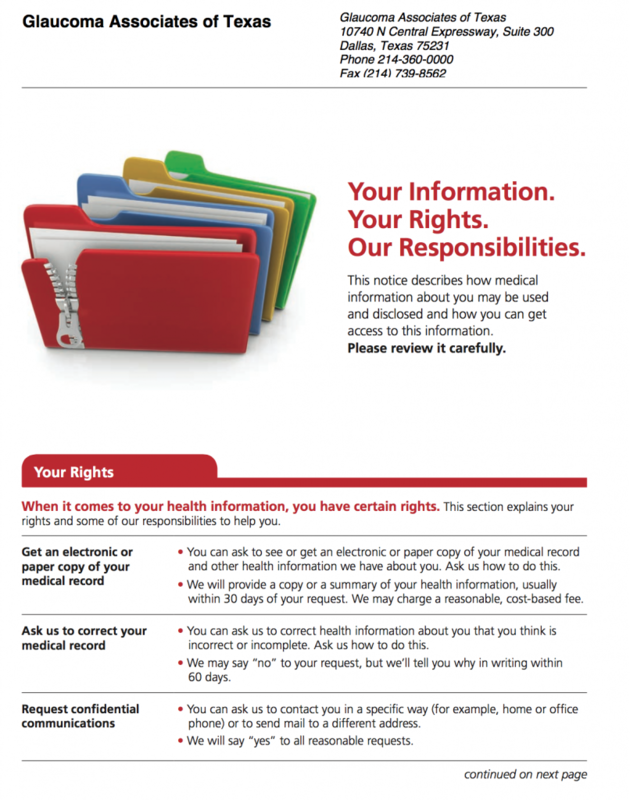 We are committed to protecting medical information about you. This notice applies to all of the records of your care at Glaucoma Associates.